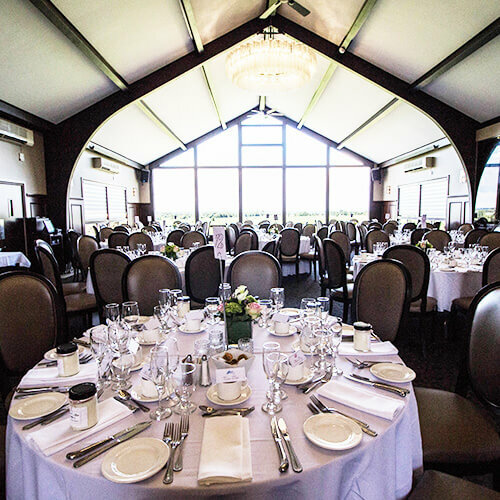 The clubhouse is the ideal setting to celebrate a variety of special occasions such as weddings, anniversaries and corporate events. The dining room and its facilities, with a capacity of 150 people including a dance floor and 185 without a dance floor and are well suited to meet all of your requirements. Our Chef and his team are always ready to prepare a variety of exquisite cuisine. Why not combine convenience with pleasure? Organize your event at the Club and then enjoy a relaxing round of golf on fairways nestled in beautiful woodlands. 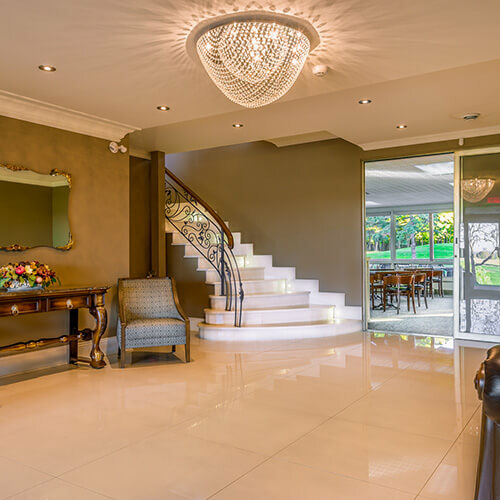 As service professionals our mission is to provide members and guests with an extraordinary experience. We achieve this not only by meeting expectations but also by exceeding them with that extra touch of hospitality unmatched by others. 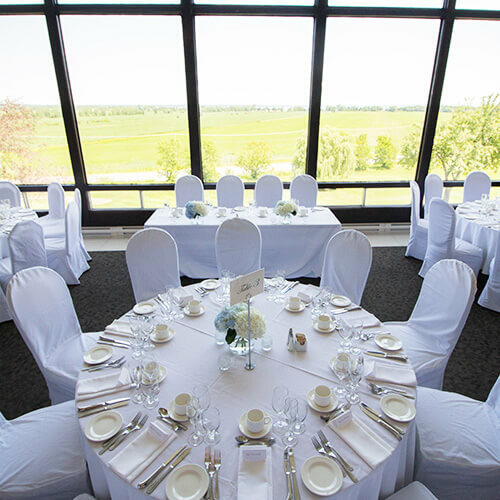 When you desire a distinctive and beautiful setting for your event, we know that the Windmill Heights Golf & Country Club is the perfect venue for your charity organizations or corporate outings. 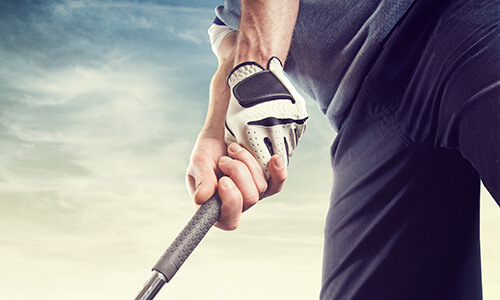 The golf course is characterized by mature tree-lined fairways, carefully tended greens and strategically located water-hazards which offer the perfect blend of subtle challenge and visual splendor, all the while testing golfers of all abilities. 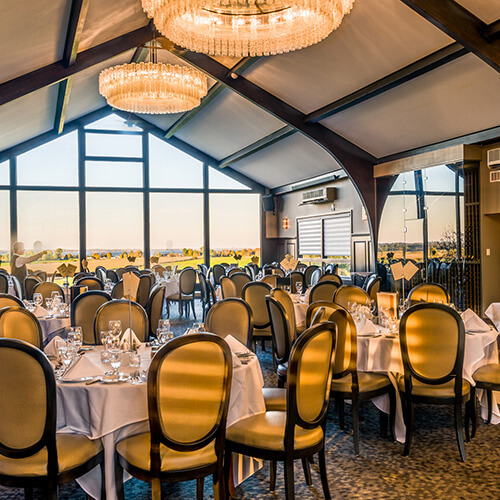 The newly renovated Dining Room with its panoramic view of Lac St-Louis and downtown Montreal is at the heart of the social experience. 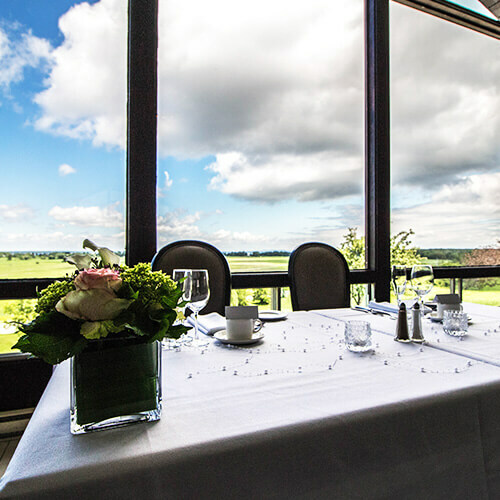 Our professional staff will work with you to create an outstanding golf and dining event. If you have any questions please contact the club at 514-453-7177. Our executive chef and our entire team take the success of your marriage to heart. 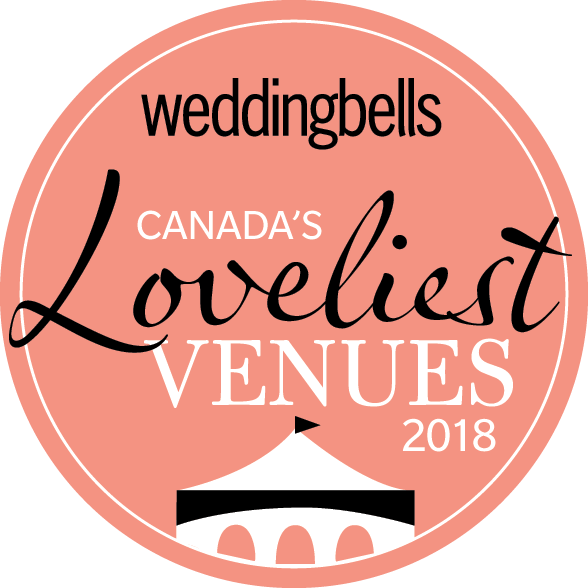 With our extensive experience, we will help you create a personalized menu that, along with the beautifully appointed dining room, and the personalized service will make your wedding a wonderful success. Here are some examples of the menus that we offer.